Dating from the 17th century, the Inn has proven to be a popular retreat for those appreciating good food, fine wine, real ales and comfortable cottage-style accommodation. Our menu is sourced where we can from local suppliers and is prepared to order by our Chefs, we also have daily changing specials. Whether the purpose of your stay is business or pleasure, our charming bedrooms will provide a relaxing retreat. We have nine comfortable bedrooms, each individually furnished to a high standard, with their own en-suite bathrooms. We have a Function Room with its own bar which is able to cater for up to one hundred people. This room is available for private parties, wedding receptions and business meetings and conferences.  The Green Dragon is located in the heart of the Cotswolds. Click below to see the full gallery of our beautiful pub and grounds.